Looking for professional glaziers in fife? Have you got a broken window? Looking to update your home with mirrored wardrobes or new windows? 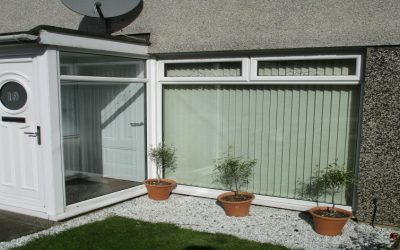 Whatever your requirements are, Dunfermline Glazing Company offers the services you need. 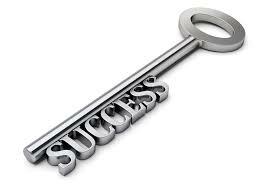 Wether your are locked out of your home or just need the locks replaced. 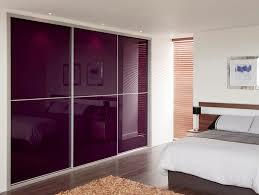 Revamp your bedroom with some mirrored wardrobes from Cumbernauld Glazing. Choose our bespoke design and fit service for the perfect storage solution for your home. For more information about our windows and doors, and a free quote, call today!